Rice Lake 480 is the industries first choice for readability. With its large, ultra-bright LED display, 0.8 inch digits and sharp contrast, the 480 provides superior display visibility. 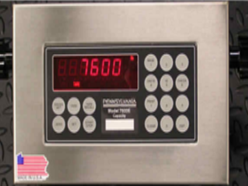 Its six-button tactile keypad allows for quick navigation and programming. Connect the 480 to a printer, PC or remote display and make use of configurable print formats, time and date function, and local/remote capability. 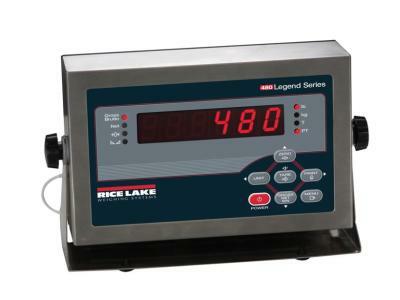 The 720i from Rice Lake is an affordable path to gaining the function and ability of our more advanced intelligent indicators. 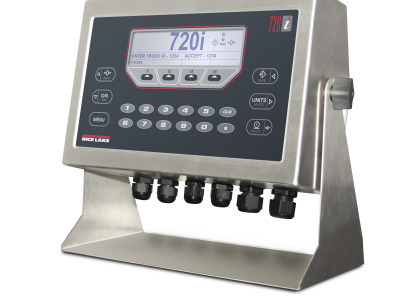 From basic weighing and data collection to recipe formulation, inventory management and traceability, choose Rice Lake’s 720i. 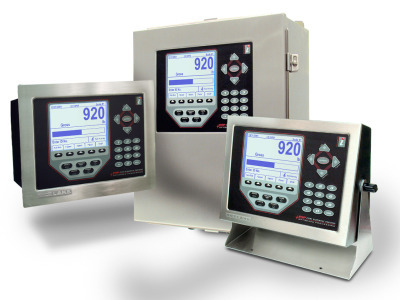 Advanced programmability using ProAction (PCEE) and enhanced data base storage make the 720i ideal for a wide variety of weighing applications. Model 8000IS Series (for Intrinsically Safe Areas) Factory Mutual approved for all hazardous area classes, divisions, and groups. 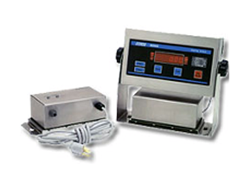 Battery or line powered and built with Doran dedication to quality, you just can’t find a more flexible or reliable FM Approved weighing system. It’s NTEP Approved, too! 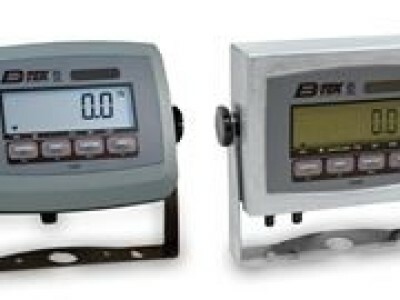 wet or dry; drop & weigh or drive-on, there’s a 7600 Indicator to exceed your expectations. With thousands of satisfied users, the 7600 has a reputation for quality, value, and lowest life cost of any indicator available.